This is the home page of Over the Hill Research. Over the Hill Research ( or OTH Research) is part of Blyth Valley Consultants Ltd.
We started this family research business to use the knowledge gained in researching our own family trees. One service we offer is to visit the Northumberland County Record Office for people who don't live locally, but may wish to research Northumberland links to their family. 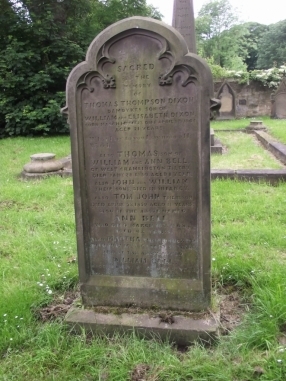 We can also find, and photograph local graves for people who wish to find the last resting place of their ancestors.